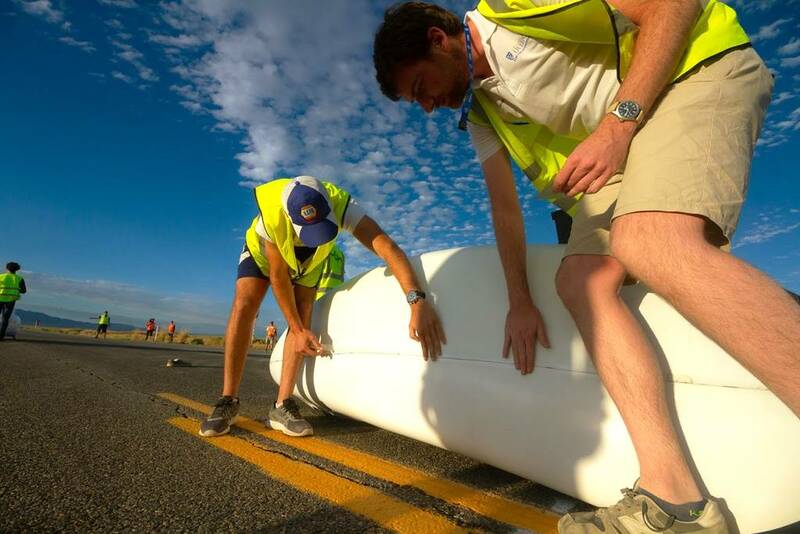 Dynamic international were delighted to provide logistics support to the ULV Team for the ARION4. 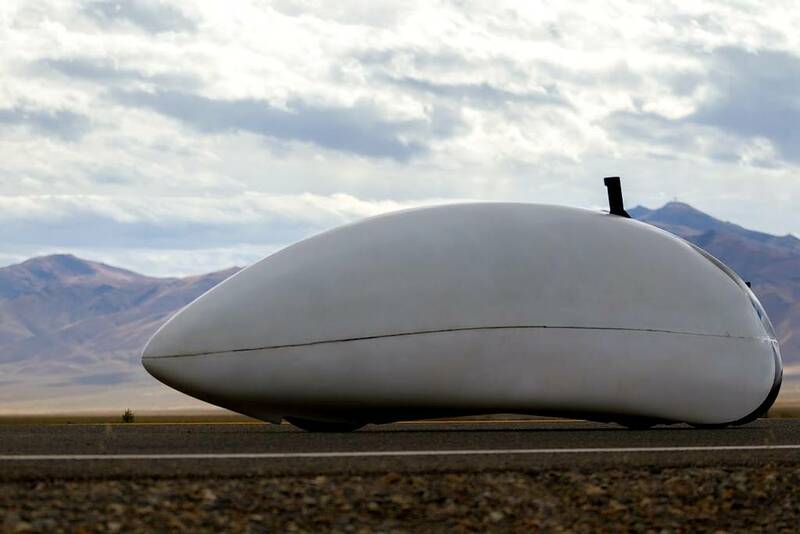 They recently set four world records in a cycle pod which would have looked at home on a space mission, the Nevada desert not a bad fit. 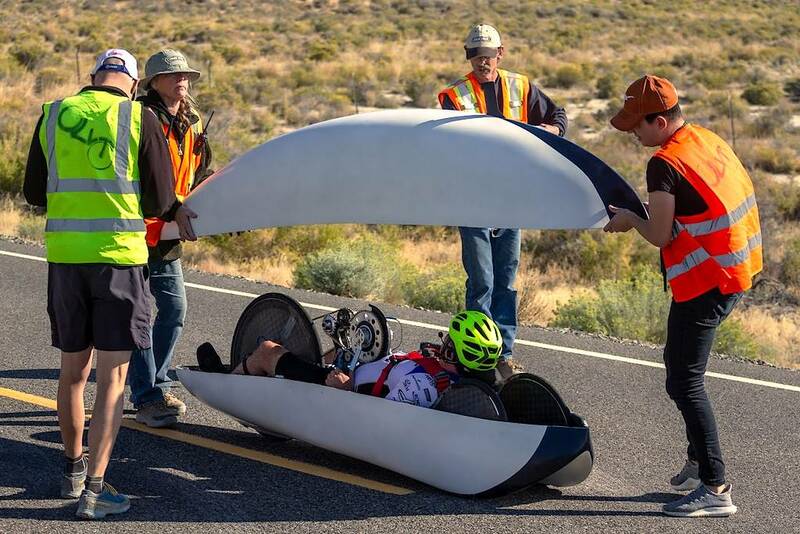 The World Human Powered Speed Challenge in Nevada is the ultimate challenge for a human powered vehicle (a velocipede) and the University of Liverpool were up to the test. 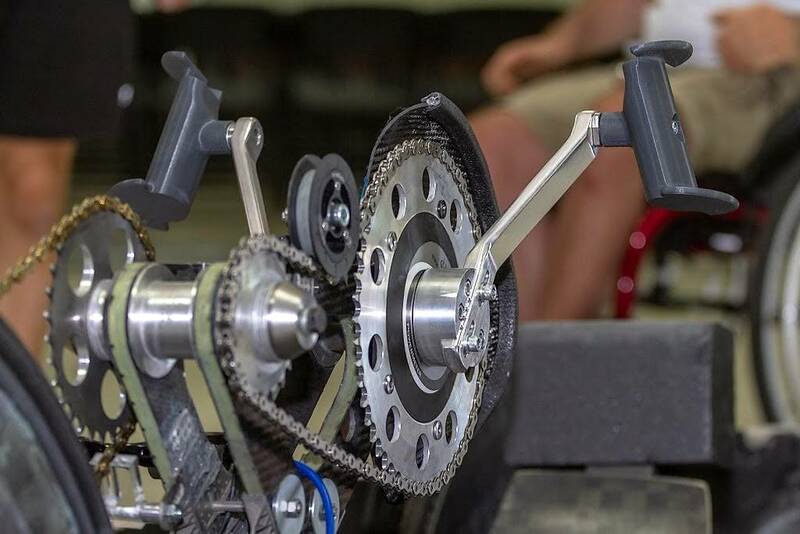 Their engineering team producing an exceptional arm powered cycle. 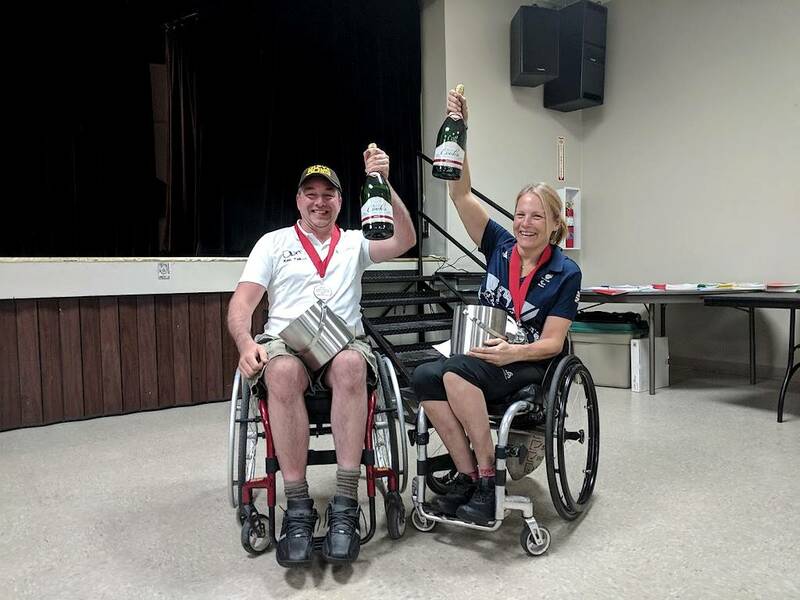 Paralympian Karen Darke MBE initially achieved a speed of 41.86 mph over the 2.5 mile course, 17 mph faster than the previous female world record. 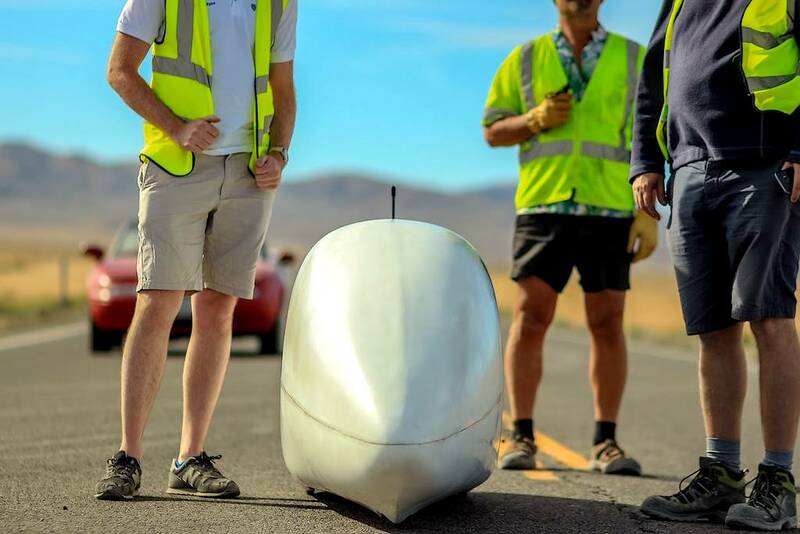 She raced again on the 14th of September, breaking her own record twice with a final speed of 46.54 mph, faster than the original male world record. 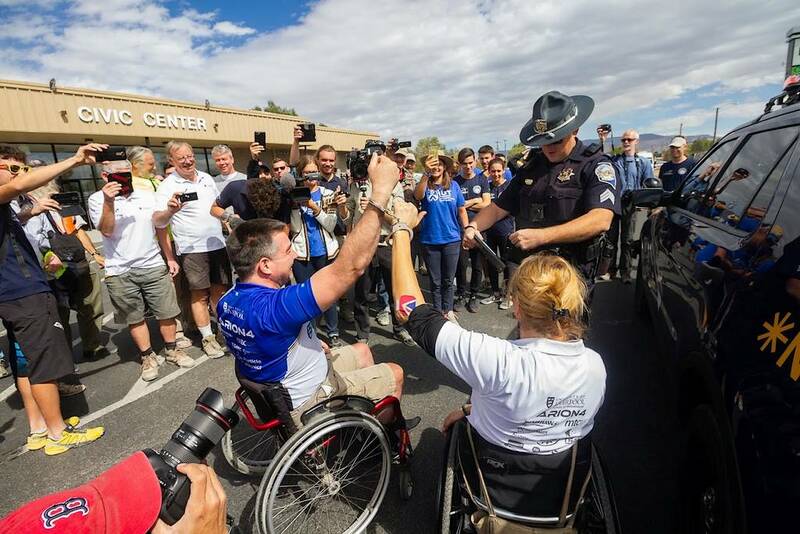 Hand cyclist Ken Talbot first recorded a speed of 42.37 mph, breaking the British male hand cycle land speed record. 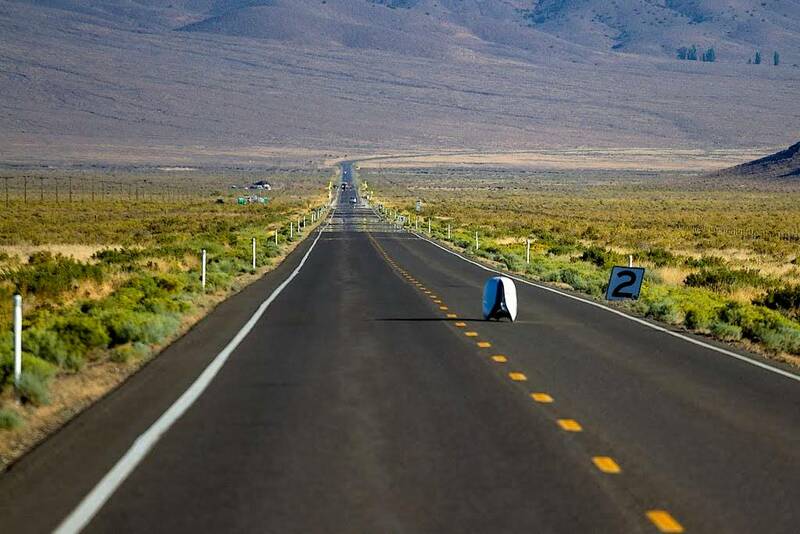 A further attempt saw him break the male world record by over 6 mph, reaching a speed of 51.86 mph and becoming the first hand cyclist to go over 50 mph. The team went on to set two more world records on the 600 metre short track, a test of acceleration. Karen Darke achieved a speed of 30.3 mph and Ken Talbot reached 33.81 mph. Success doesn’t come easily in a competitive environment. 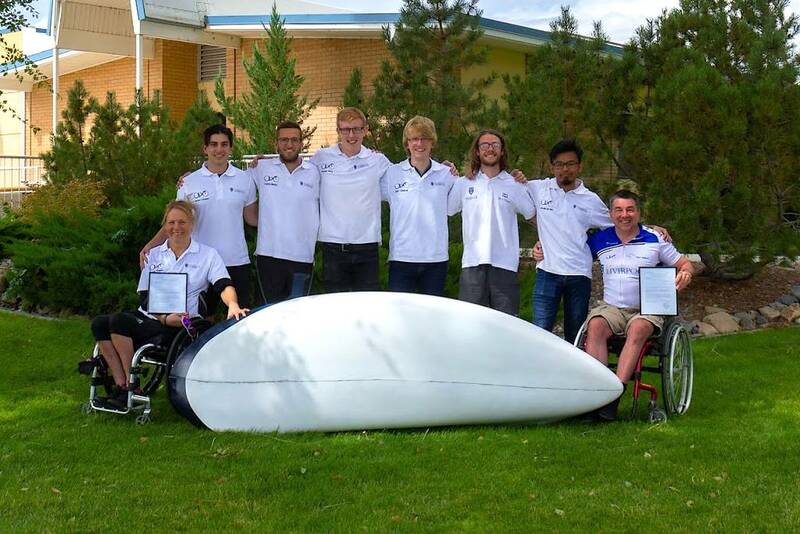 The results the University of Liverpool Velocipede team achieved are the culmination of several years work, a passion for engineering and pushing the limits of human potential. 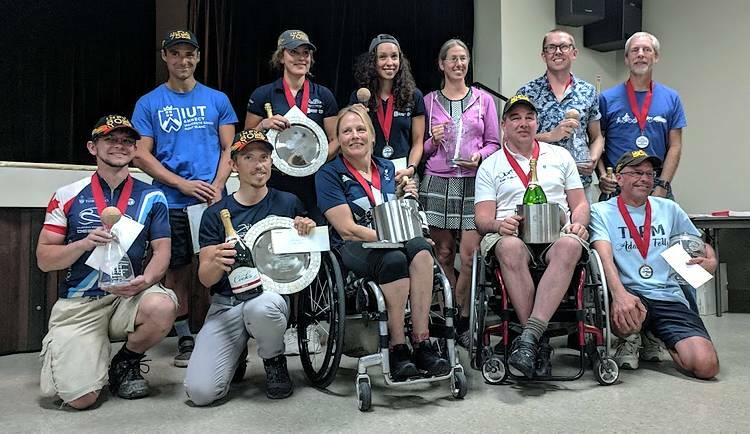 The efforts from Karen Darke and Ken Talbot are truly exceptional, although similar thoughts apply to the team behind them. Their imagination, design skills, practical implementation and data monitoring were all vital to success. Sponsors also play a part in supporting the team, as does having every item they need to hand. Dynamic assisted the team with logistical support, air freight of the ARION4, all necessary customs documentation and clearances. Interesting to see that the event was sponsored by Newmont Mining, Barrick Gold and SSR Mining. Companies we feel at home with, as we plan and implement mining logistics internationally. We were pleased the ULV team chose Dynamic, through our history of delivering time sensitive shipments globally. Offering them a discounted rate also made sense, relieving the stress on the tight budget associated with a university project. Whoever they choose, we urge anyone attempting a similar feat to find professional support. All our staff are proud of the ULV team’s achievements, from cognitive and physical effort, although having all in place can matter. Dynamic have been instrumental to the success of the ULV Team, having supported us for a number of years. 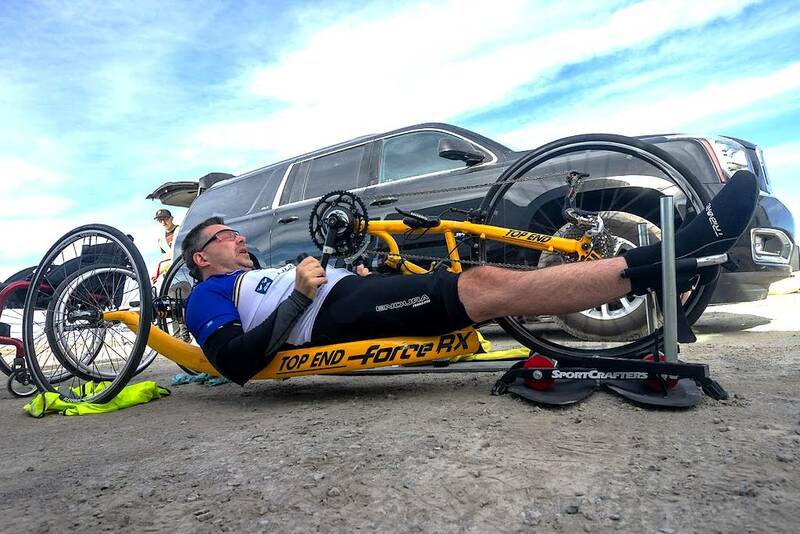 Having the professionals at Dynamic as a logistics partner has taken all of the stress and worry out of the shipment of the bike and ancillary equipment to the US. We could not be happier with the service they provide. Our thanks to Tony and the team at Dynamic; without whom, this would not have been possible.